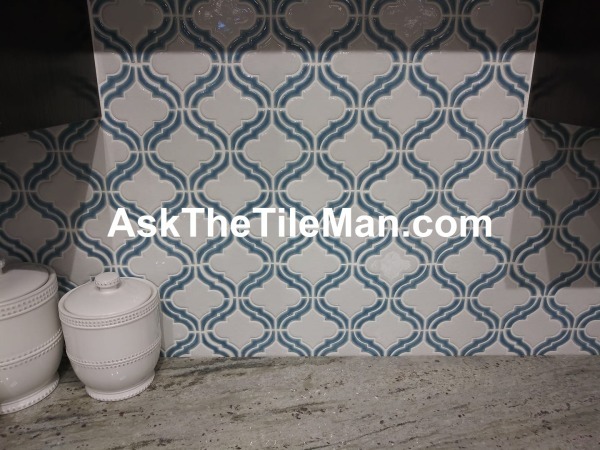 For 25 years, Custom Tile, Inc. has brought beauty and enjoyment to Broward county homeowners with our custom tile installations. 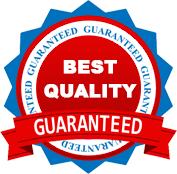 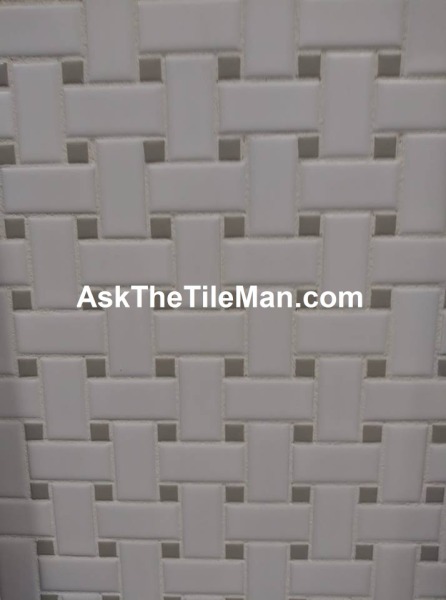 A family owned business, we pride ourselves on our expertise on tile installation, quality workmanship and personalized service. 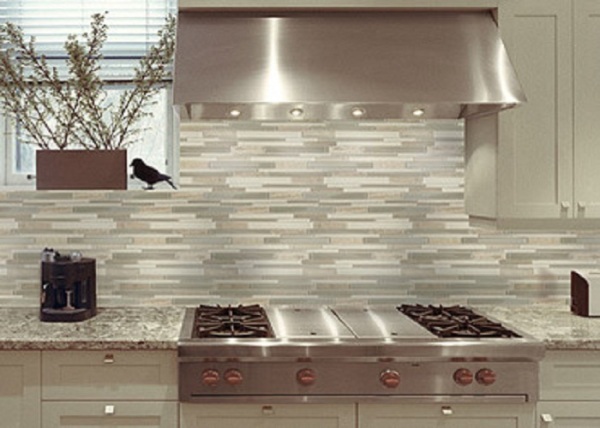 material selection to installation, we'll make your dream a reality. 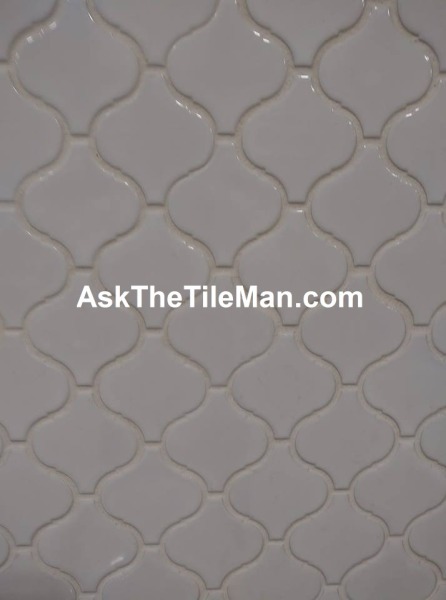 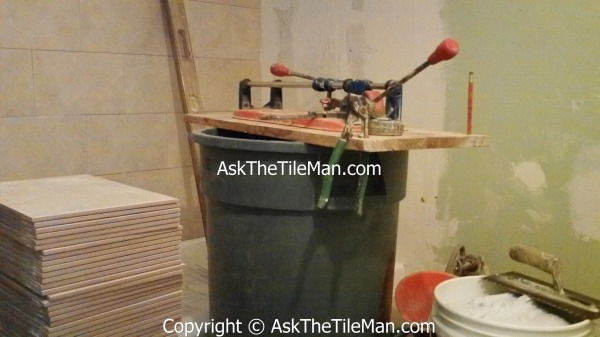 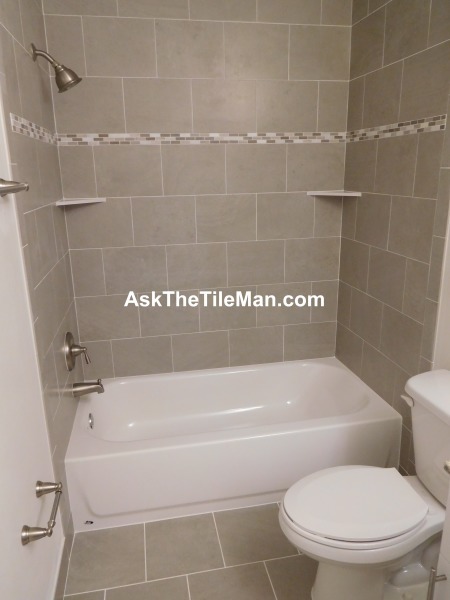 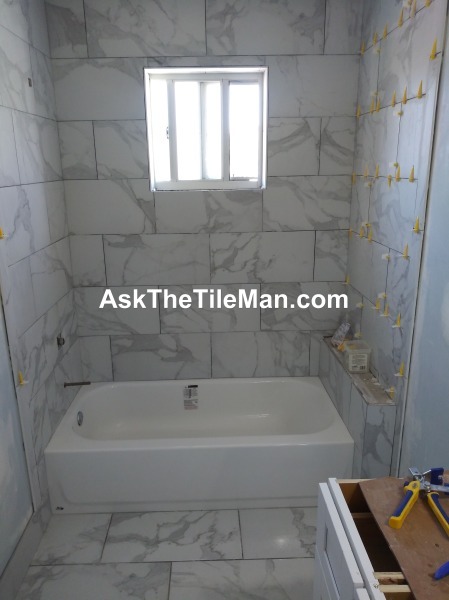 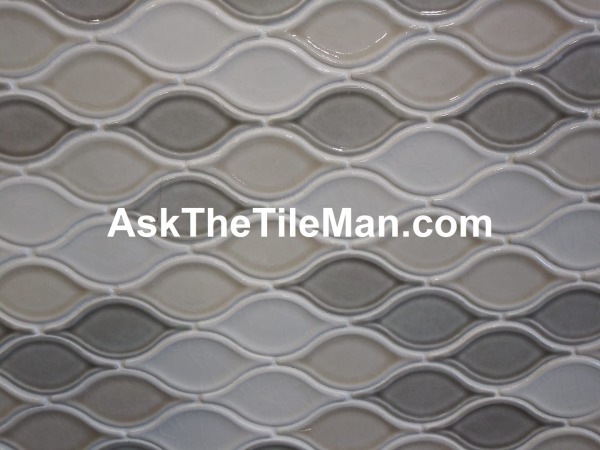 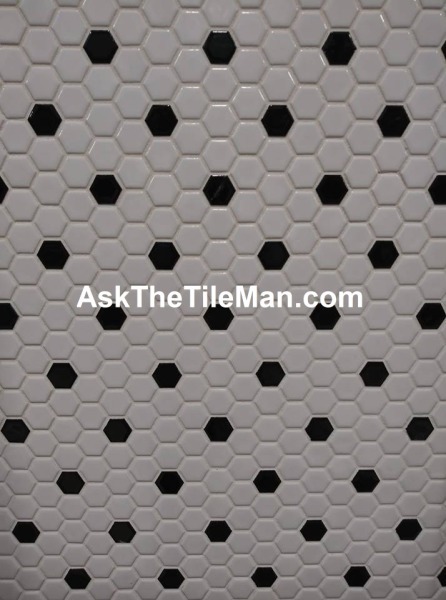 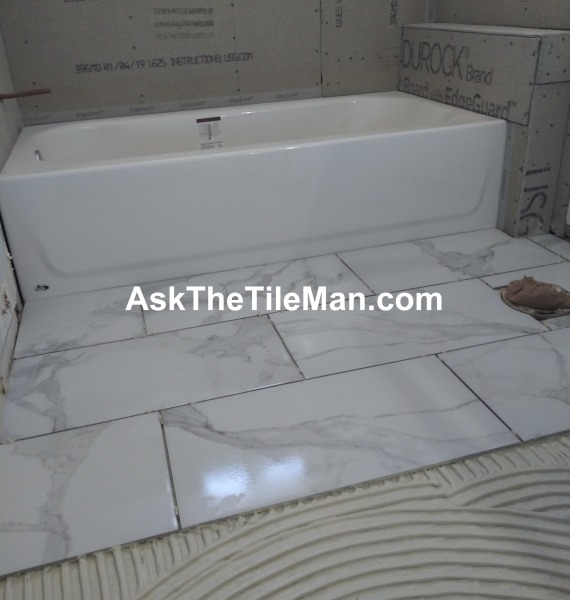 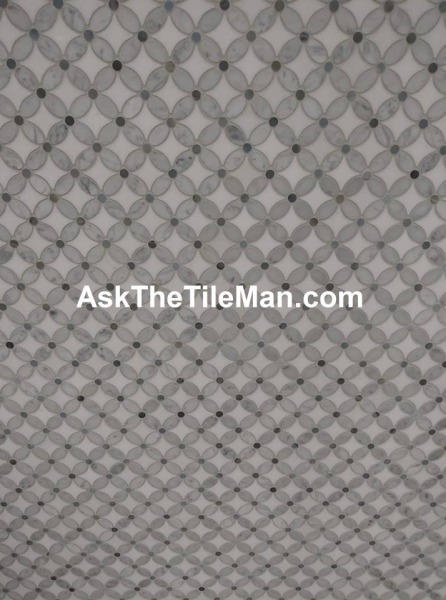 Tile installation is best left to an expert. 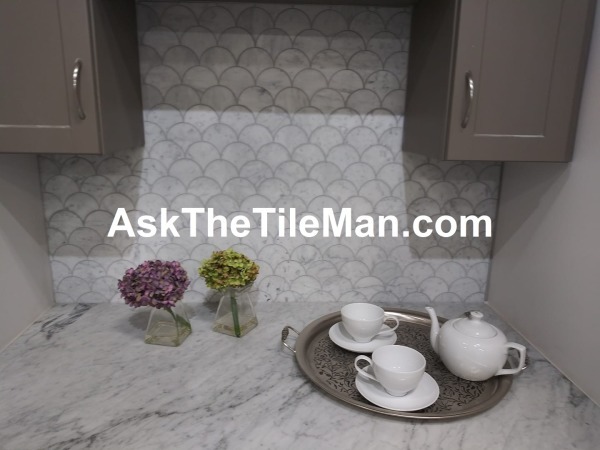 The kitchen backsplash, whether they’re covered in intricate glass tilework or elegant slabs of marble, kitchen backsplashes are an important functional and aesthetic part of just about any kitchen. 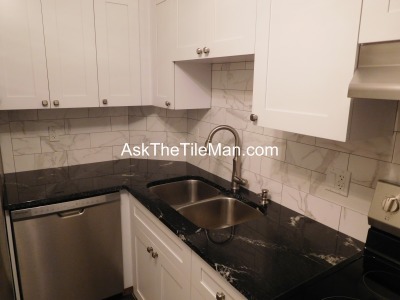 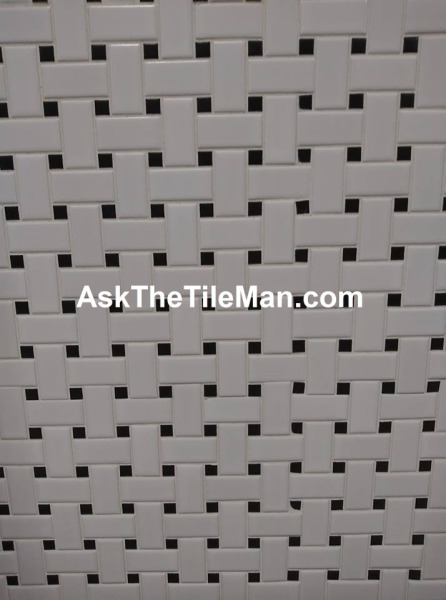 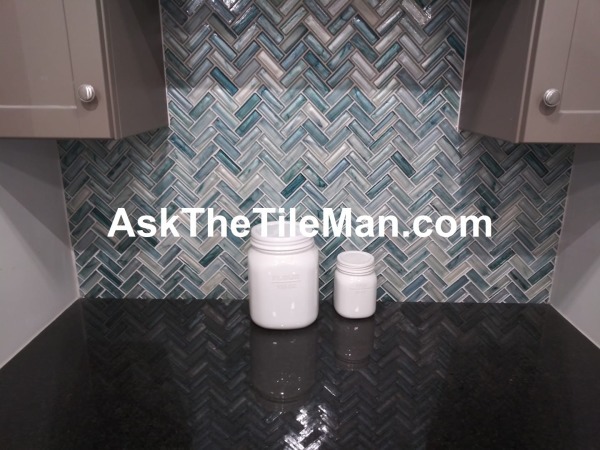 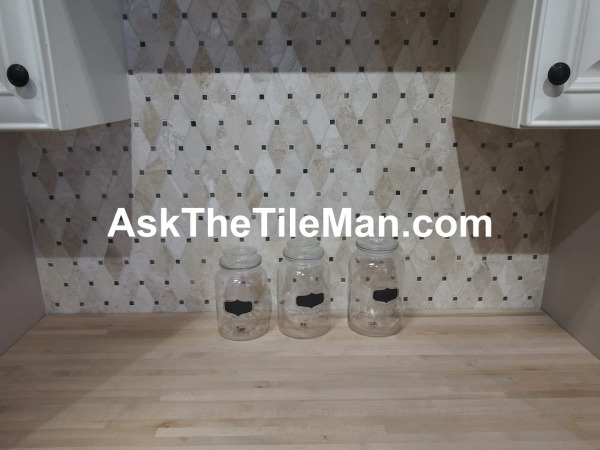 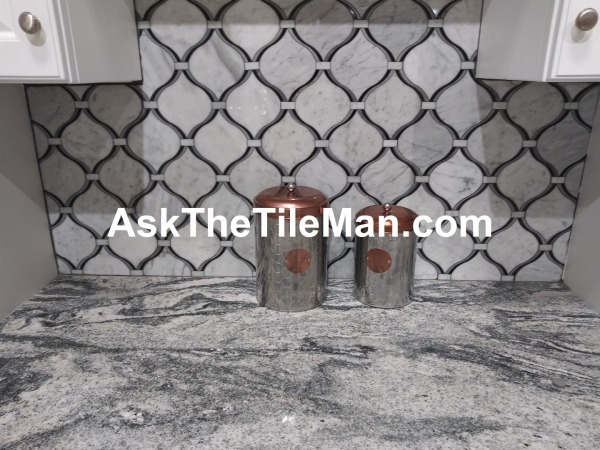 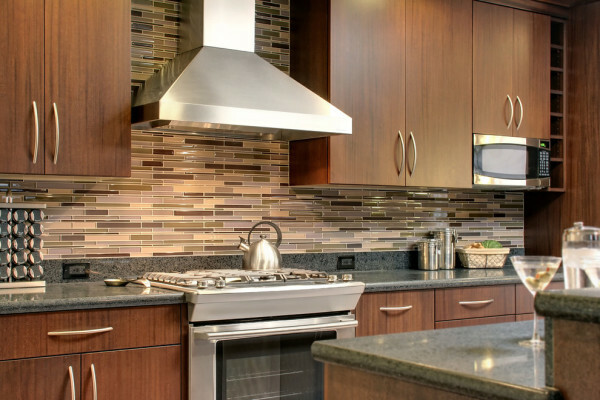 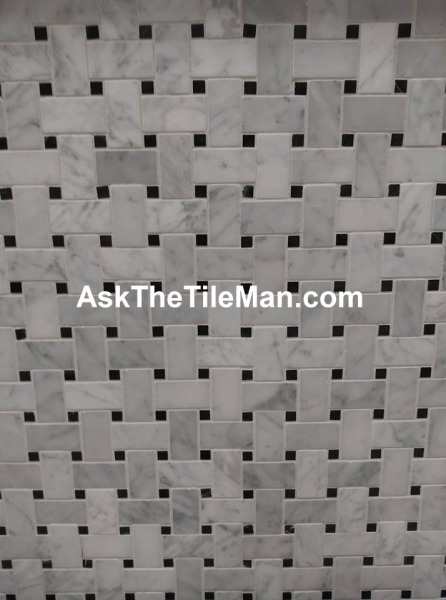 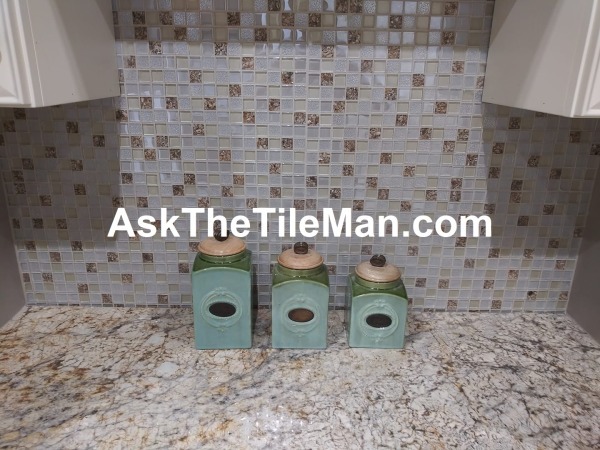 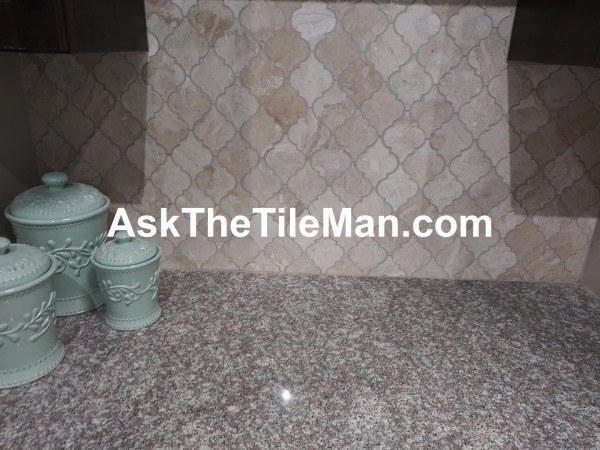 Custom Tile, Inc. has been providing Fort Lauderdale and the surrounding cities with expert kitchen backsplash tile installation since 1993.